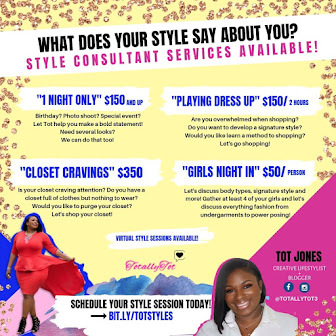 TotallyTot | Creating Innovative Solutions for Everyday Women: Living The Lit Life!!! Are you ready to live a lit life?? 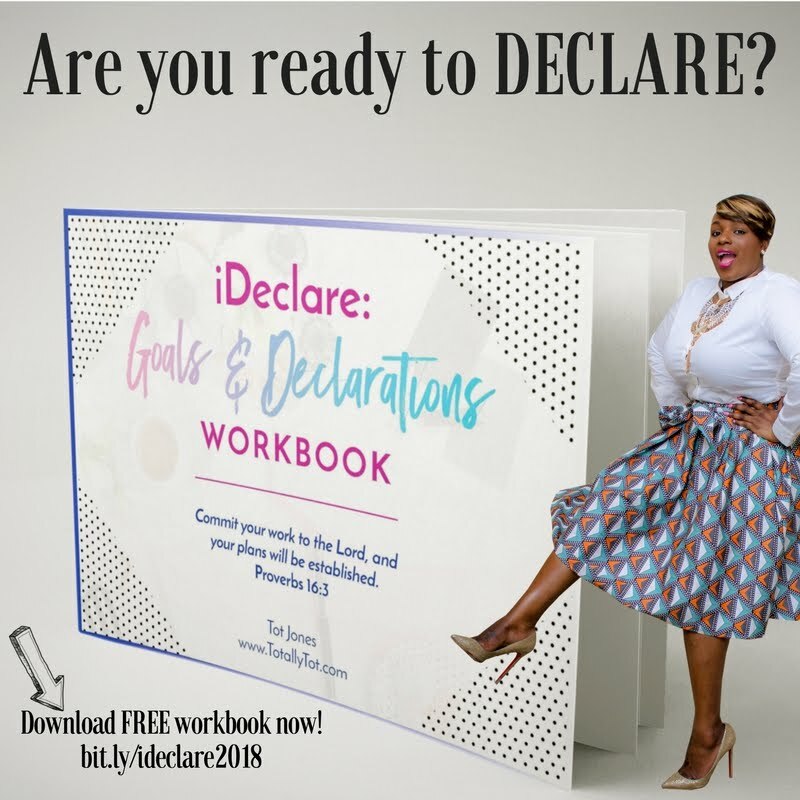 I am so excited to release this workbook!! Like seriously, so excited! For the last couple of months I have been tirelessly working on getting this workbook published and ready for distribution! Now, today is the DAY!!! 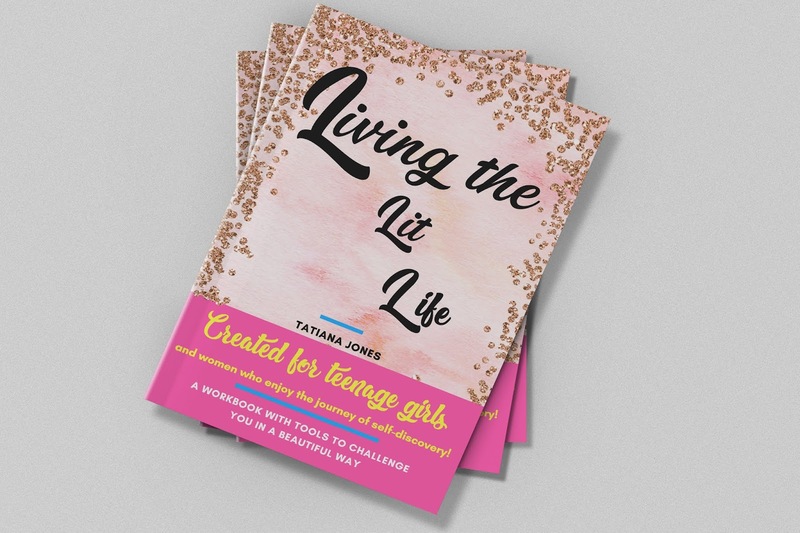 This workbook means so much to me because I know that it is a powerful tool for not only teenagers but for women. 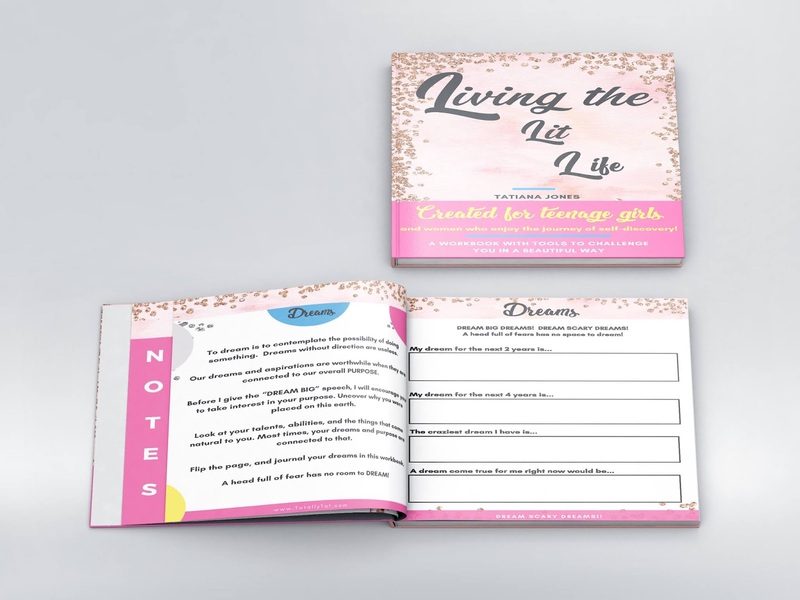 This workbook focuses on dreams, style, emotions, goals, and identity. I have even added a monthly gratitude journal at the end. Using this workbook will increase self-awareness as well as ask the tough questions that sets us apart. 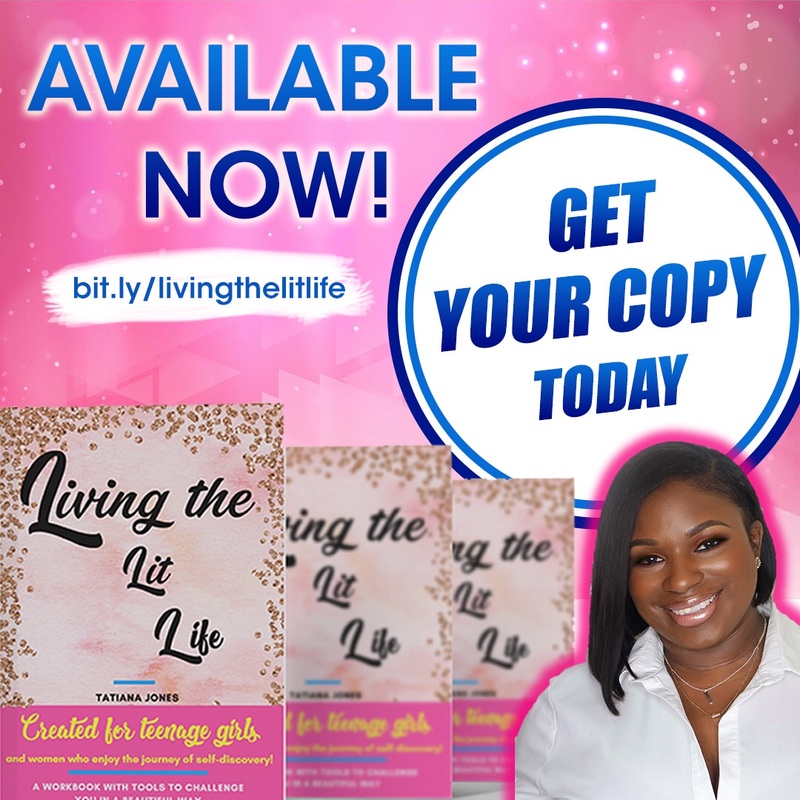 Order a copy for yourself and the young lady in your life! 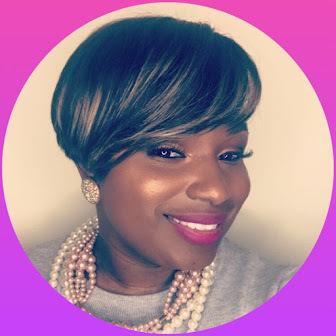 To learn more about "Living the Lit Life" click here! To order your copy click below!